Poetry – Words on their best behavior! Poetry may very well be words on their best behavior. At least I see it that way. This week a new volume of poetry was released. It is a collection of Sappho’s Corner Poetry Series. Roses Read, Volume 3, was brilliantly edited by Beth Mitchum. Now available through http://ultravioletlove.com, and Amazon. I hope you’ll also check out the first two volumes, Tulips Touching and Wet Violets. This poem – blog – is in celebration of the amazing newly released poetry. Poetry, I believe, is the art of manufacturing words that are on their best behavior. Currently, there is an increased interest in poetry. Perhaps the reader is responding to a desire to touch upon their own emotion. Whatever the reason, I appreciate the fact that poetry is gaining fans. My poem is about one of my favorite subjects – women. There are so many tremendously talented women who are writing Sapphic blogs, poems, and posting essays. I’m surrounded by words that astound me. And that inspires me. I encourage these writers to grasp the keyboard and continue writing – for us all. Gift us with your words, my friends. I’m so very proud of us all. Sisters, we write! I offer only a singular conjecture. It is the speculation of my own view. I believe that beside us, wonder is our nearest neighbor. We hope to become directors of our fortunes. We are each one formula among a million enigmas. We grab our own courage for each odyssey. Some tangles offer same-day adventure. Others are powerfully stitched to long-term distortion. Yet our line of survival is the source of our luxury. We are the scalpel used to cut pie crust. We are the switchblades to extract our hearts. We are the growl of our own exogenous souls. We dive from the tops of carousels. Gulping air, we scoop the valley’s deepest pore. Some of our scripting comes with umbra ink. Nearly every sigh we edit is with bursts of sunshine. We sweep with jackhammers and sing with looms. We are the darkest days, and the brightest nights. We are the blossoms flowing through a still morning. We are vine sprigs lethally lashing. We are the rewind button on forgiveness. We are the scald when abuse occurs. Eternity’s map is scrolled in our eyes. We want to run away together, for we know who we are. We recognize that the other portion of us is balance. If our fingertips lose their way, we are a curative caress. A few hundred kisses ago, I didn’t know my own recipe. Now I realize only one revelation of womanhood. And therein beauty’s bouquet is solved. We each live inside our own theory. 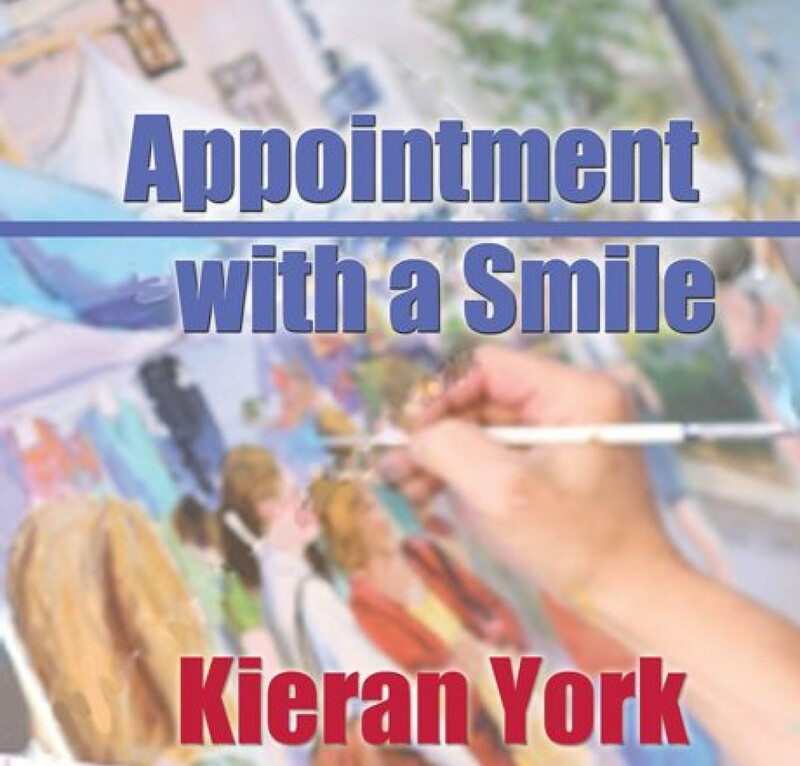 This entry was posted in Uncategorized and tagged Bookmark the Permalink [https://kieranyork.com/2013/01/19/poetry-words-on-their-best-behavior/, lesbian blog, lesbian literature, lesbian poetry, lesfic poetry, liturature, poetry, Poetry by Kieran York, Posted by Kieran York Book mark the Permalink Kieran York by Kieran York. Bookmark the permalink. I love it! Just perfect. Love your words however they’re behaving! Jaynes, I love your comment. Absolutely! I notice the words in your poetry are always well-behaved. I love your work in Roses Read! Thank you, Brigitte. You realize you’re one of the women I talk about when I say ‘tremendously talented’ women. I love your poetry in Roses Read. Terrific.